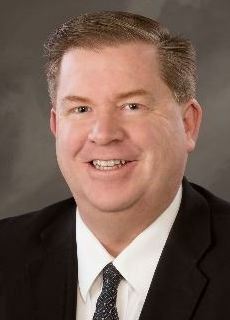 Bear Prairie, general manager of Idaho Falls Power, has been elected to serve as chairman of the Utah Associated Municipal Power Systems (UAMPS) Carbon Free Power Project (CFPP), and City Councilman John Radford has been appointed as a member of the American Public Power Association’s (APPA) Policy Makers Council. Both will serve three year terms. 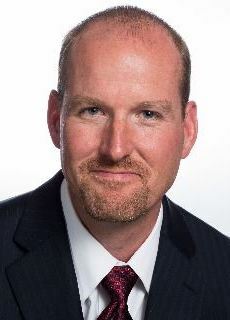 Prairie was elected by the representatives of the 34 participating UAMPS utilities and will serve as chair of the project committee that represents UAMPS participation in NuScale Power's small modular reactor (SMR) proposed for development on Idaho National Laboratory land west of Idaho Falls. The committee leads the effort to oversee the SMR project as it relates to meeting key milestones for the project timeline and cost competitiveness with other generation resources, as well as key targets for success. The committee ultimately determines whether or not UAMPS and its members proceed with participation in the project. Radford, who sits on the Idaho Falls Power board, was selected by the APPA to serve on the Policy Maker’s Council (PMC), which is made up of 45 locally elected and appointed officials from public power entities across the country. In this capacity, Radford will assist the APPA in promoting legislation that is important to public power communities across the nation. He will assist the PMC and APPA with legislative issues by attending key meetings for the group in Washington, D.C. along with representing and championing the value of locally owned power utilities at the federal level. Blue Phoenix Branding, an eastern Idaho-based promotion and branding company, has merged with Artcore Visual Studio, an Idaho Falls company that offers branding and logo development, print collateral, and commercial photography. “I’ve had the opportunity to work with Artcore Visual Studio for several years and am confident that our clients will love the exceptional design and marketing skills of their team led by creative director Dayne Dingman,” said Travis Powell, Blue Phoenix Branding's owner. Artcore's branding clients have included Teton Toyota, Eastern Idaho Public Health, and the Rex & Tiffany Redden Foundation. 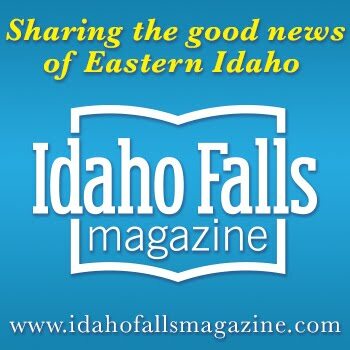 Before starting the company, Dingman worked for Harris Publishing, where he designed publications for nearly 10 years and led the rebranding of Idaho Falls Magazine. 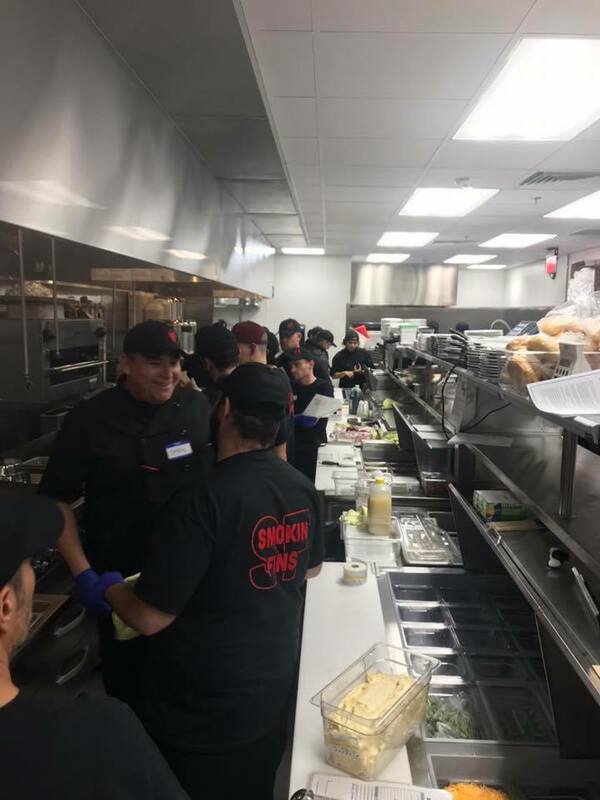 “I’m excited to combine Travis’s undeniable skill in promotional product marketing and apparel with my passion for helping businesses succeed,” he said. 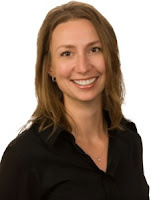 Blue Phoenix Branding has also added Michelle Ziel-Dingman as its new vice president of operations & marketing. 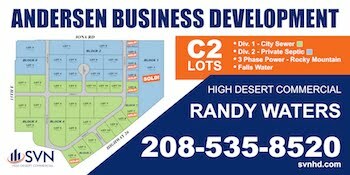 Ziel-Dingman’s prior marketing experience has included Grand Teton Mall, Snake River Landing, and most recently FinFun. She also served as the executive director of the EITC Foundation (now the CEI Foundation) and as Artcore Visual Studio's CEO. “Blue Phoenix Branding is client-focused and poised to be the region’s premier branding firm, driven by top-notch customer service and unique marketing strategies that translate to our clients’ bottom lines,” she said. Blue Phoenix Branding is a franchise of Proforma, an award-winning network of over 700 member offices providing printing, promotional products, eCommerce, marketing and packaging to approximately 60,000 clients around the globe. To learn more, visit BluePhoenixBranding.com. To learn more, visit BluePhoenixBranding.com. 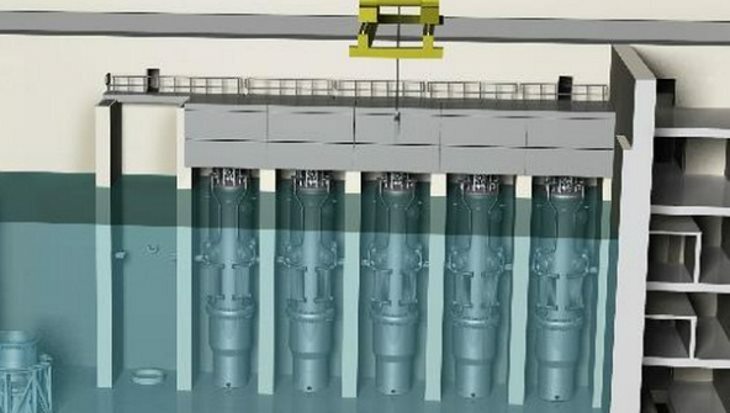 The U.S. Department of Energy's Office of Nuclear Energy has issued a memorandum of understanding between itself, Utah Associated Municipal Power Systems (UAMPS) and Battelle Energy Alliance (BEA) concerning a small modular reactor project planned for Idaho National Laboratory. Announced Friday, the memorandum highlights DOE-NE's intent to use two of the modules in UAMPS’ Carbon Free Power Project (CFPP), envisioned for construction at INL in the mid-2020s. The plan announced in the MOU is for one of the 60-megawatt modules to be designated as strictly for research activities (referred to as the Joint Use Modular Plant or JUMP program). The research is expected to focus on integrated energy systems that support the production of both electricity and non-electric energy products such as process heat. The other module may be used in a power purchase agreement with Idaho Power to provide electricity to INL's operations west of Idaho Falls. INL forecasts needing up to 70 megawatts of electricity between 2025 and 2030. Idaho Power currently supplies electricity to the site through its Scoville substation. 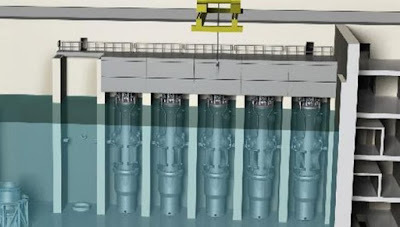 Design plans for the project are being reviewed by the Nuclear Regulatory Commission, which in January ruled that the novel safety design approach eliminates the need for class 1E power. Currently, all nuclear plants in the U.S. are required to have class 1E power supplies to ensure safety. In its safety evaluation report, NRC approved NuScale Power’s “Safety Classification of Passive Nuclear Power Plant Electrical Systems” Licensing Topical Report, in which the company detailed how its design can be safe without reliance on safety-related electrical power. For more information, visit FAQ: What is the Carbon Free Power Project?. The Greater Idaho Falls Association of Realtors has named Chris Pelkola Lee of simpLEE HOME as its Realtor of the Year for 2018. The award recognizes those who have served not only the real estate profession but also their communities. Qualifications include business and educational accomplishments, community spirit and leadership. 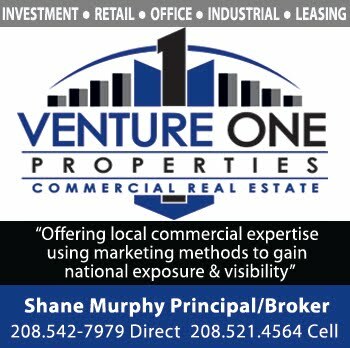 Originally from the Chicago area, Lee has been selling real estate in the Idaho Falls area since 2007, specializing is residential properties. After living and working in Manhattan, she was attracted to eastern Idaho by the slower pace of life and affordability, but most of all by the opportunities for outdoor recreation. "I’ve come to find I have become quite passionate about guiding my clients through the transaction process and helping them avoid potential pitfalls and inherent risks along the way – both in the product and the process," she said. "My role is as a guide, trusted advisor and negotiator." 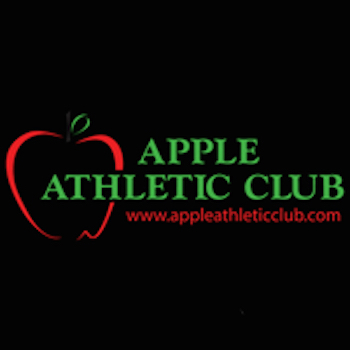 The association has also named its Affiliate of the Year for 2018, recognizing one affiliate member who has given exceptional service to the organization. 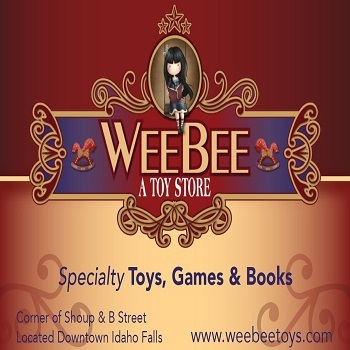 The honor this year goes to Stephanie Hay of Idaho Central Credit Union. 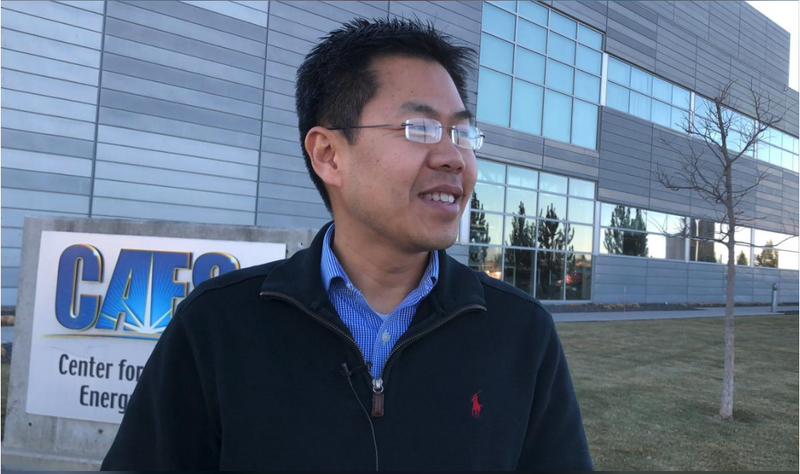 It looks like eastern Idaho is getting some international exposure, with a Dec. 8 story by Reuters News Service highlighting Inergy Solar of Pocatello. Here's the link: Red-hot U.S. jobs market drives some to seek cooler options. 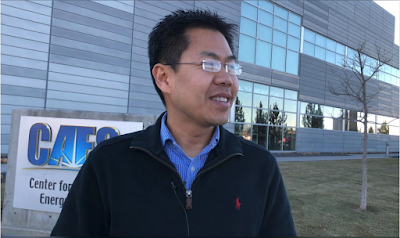 To summarize, the company's CEO, Sean Luangrath, was looking at moving his operations to Salt Lake City, but decided to stay in Pocatello because of the local workforce and nearby expertise at Idaho National Laboratory. Inergy makes portable solar energy collection and storage systems. Its best-selling home system, the 1,100-watt-hour Kodiak, measures 14 inches by 7 inches by 8 inches and weighs less than 20 pounds. After two hours of charging with solar panels, the unit has enough power stored to keep a refrigerator running for 30 hours. In 2017 the company received technical assistance from INL battery researchers. To learn more about that, follow this link: https://www.inl.gov/article/tech-assistance-program/ .